Information received from Alex, 5B4ALX. 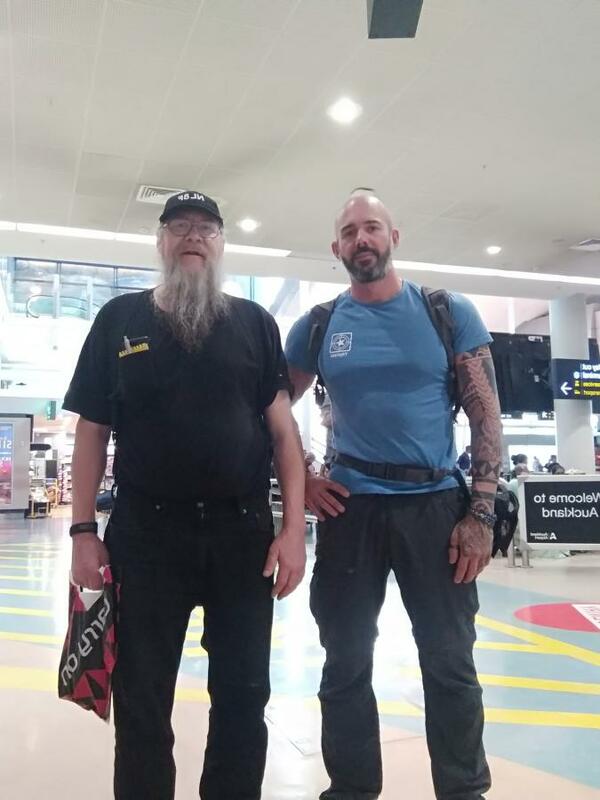 Me and Tim NL8F meet now at the Auckland Airport. 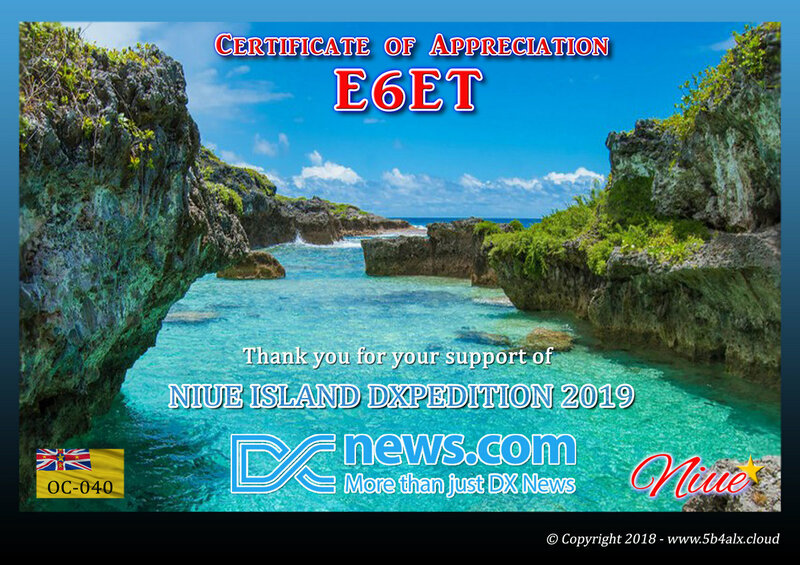 We Will be active together from Niue as E6ET all band all mode with 3 stations QRO. 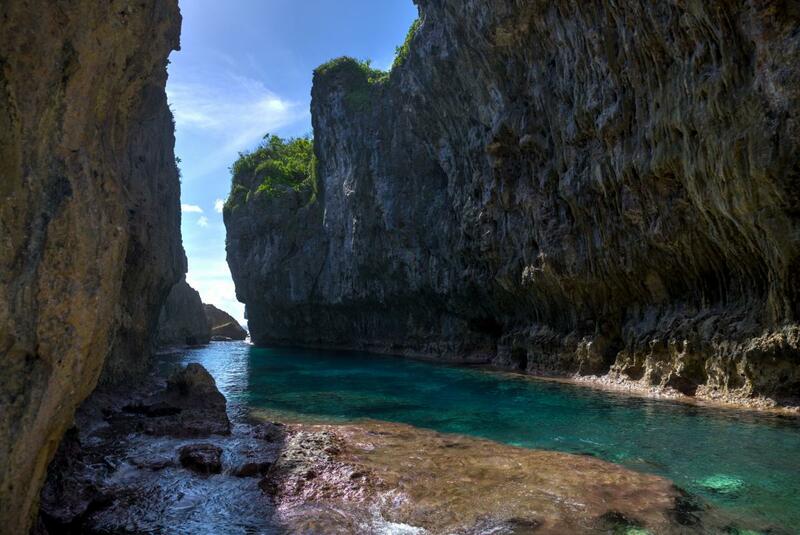 Niue Island. Author - Thomas Stüpfert. 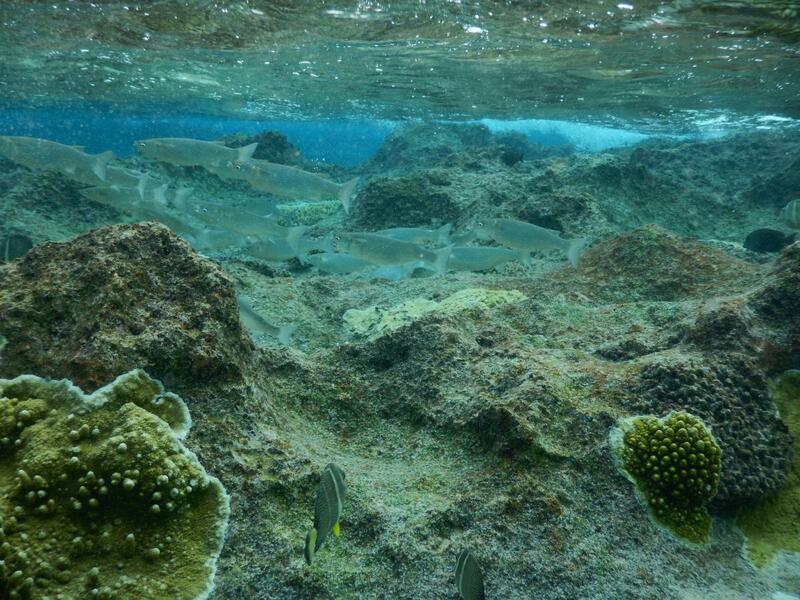 Niue Island. Author - Matt Buehler. 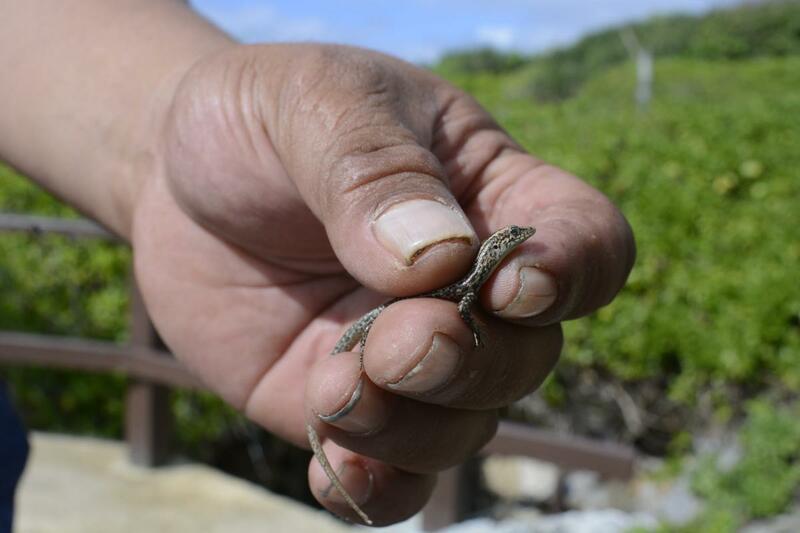 Niue Island. Author - Anatoly Chernyshev. E6ET. Where is Niue Island located. Map. powodzenia, mam nadzieję że do usłyszenia...73 .